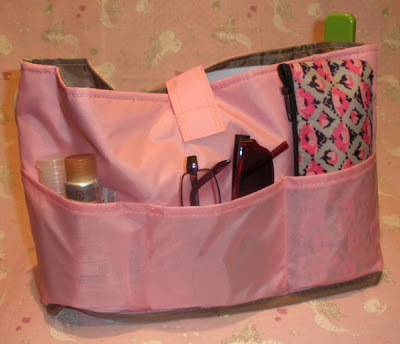 Dariya Make-on Gel & Lip Treatment & Giveaway! 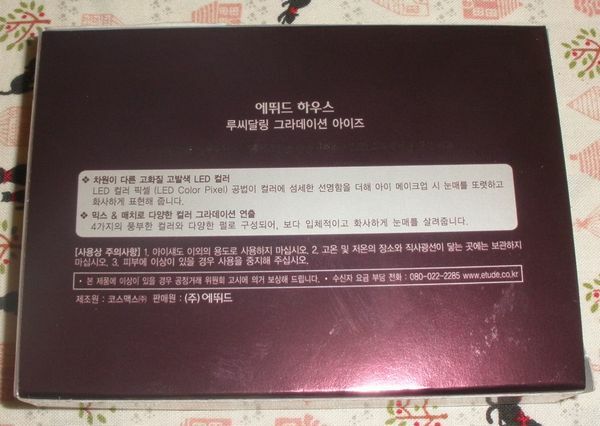 Malware warning when using Google Chrome? 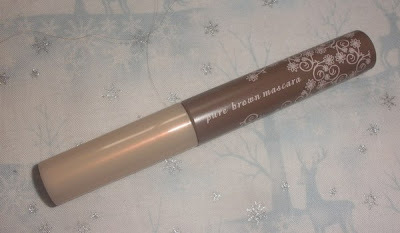 As expected the tube is really sweet... and the mascara is pretty much your average brown mascara! 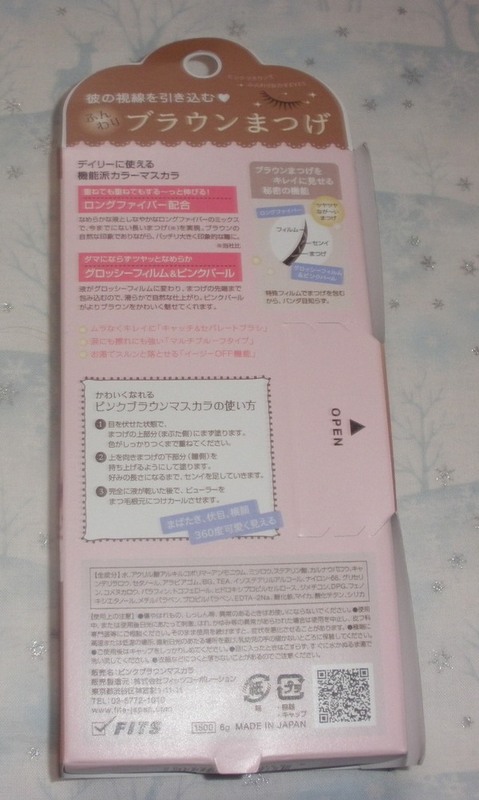 The applicator is a regular coil-shaped brush type and the formula contains lots of fibers so it´s a lengthening rather than a volume formula. As I mentioned above after all this is just a brown mascara, a reddish one perhaps, but a brown mascara. 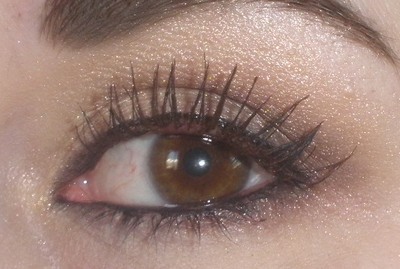 I personally always think that brown mascaras don´t give enough definition but they are nice for a natural understated look. 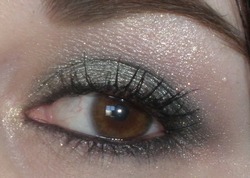 I like it more layered on top of a black mascara as it softens the black but there is a little more drama compared to wearing it solo. The result of this mascara is a soft feathery look, there is no drama at all but it keeps the curl at least somewhat well. I think this would also double well as an eyebrow mascara! 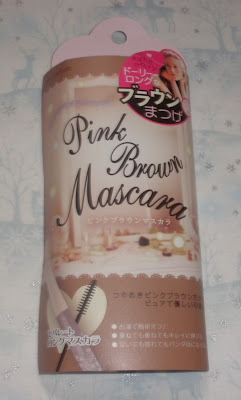 This mascara is not waterproof I believe as it comes off completely with just using cleansing oil and none of the waterproof Japanese mascaras I tried can be removed with cleansing oil alone usually. 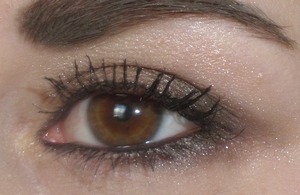 The fibers irritate my eyes slightly during application if I am not careful but there is no problem for me with fibers falling on my cheeks after the mascara dries. 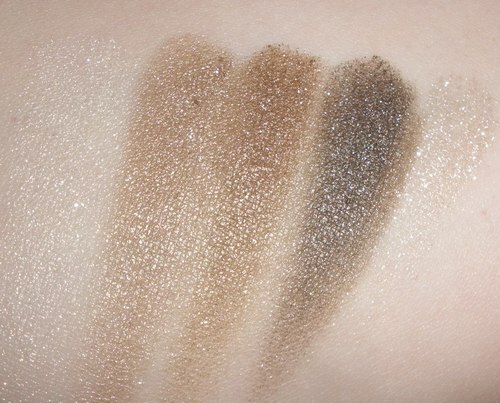 Overall a product I can live without but it´s cute and nice to have around for super natural eyes (any maybe more defined/brighter/deeper lips?). 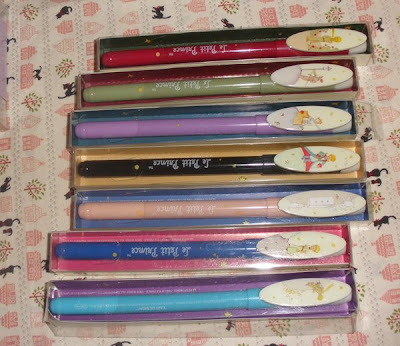 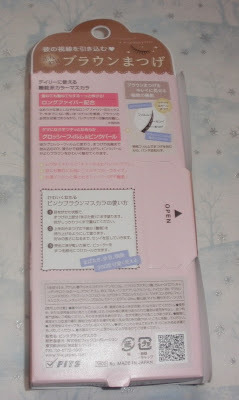 Retails for 1575 Yen, I got mine from Alphabeautyuk on eBay. 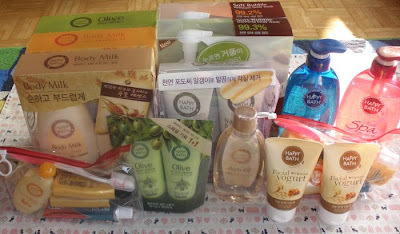 I haven´t purchased any Korean makeup in over a year or even 2... skincare/body care...yea...but not makeup. 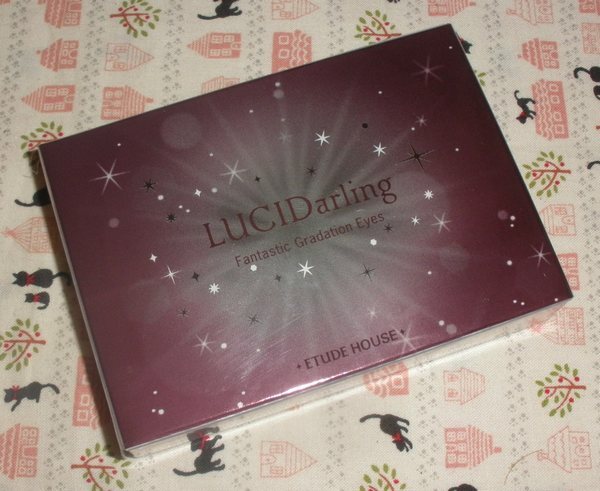 I really loved the look of the Etude House LUCIDarling Fantastic Gradation Eyes palette in #4 so I picked it up along with one of my previous Gmarket orders. 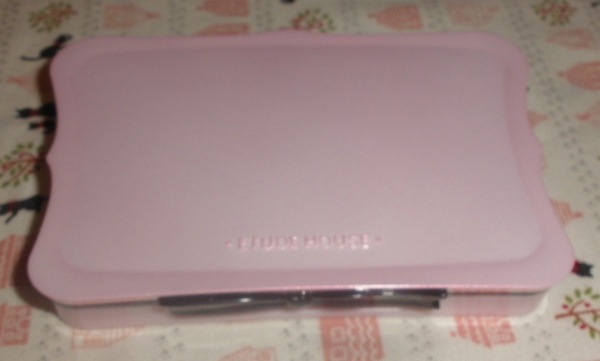 Actually most of Etude House´s eyeshadows I tried in the past were rather mediocre, nothing outstanding so I didn´t really expect a lot from the LUCIDarling quad even though packaging- and price-wise (12500 Won!) there seems to be an increase. The compact of this eyeshadow reminds me of the Sofina Primavista range (that bow!). 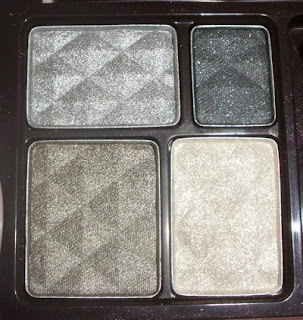 The eyeshadows are really super smooth and silky with a beautiful glistening appearance (especially that main lid shade! 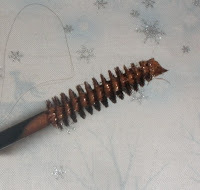 That´s what I call a molten metal finish! 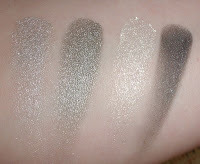 )....and a great dose of pigment! 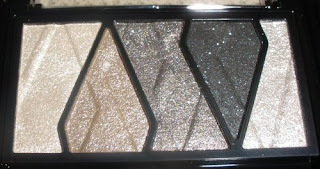 The lightest shade is a bit too glittery as I prefer to balance a sparkly lid with a more muted highlighter but that´s just a personal preference anyway. The colors in #4 are a light silver, deep gray, glistening off-white and a gorgeous metallic icy green, not really an olive shade, more of a grayed shade. 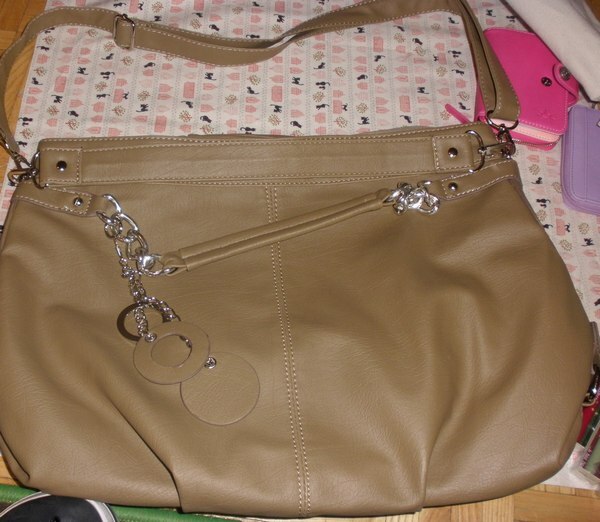 This kind of green is actually quite rare and exactly the shade that flatters someone cool-toned like me best (among greens). 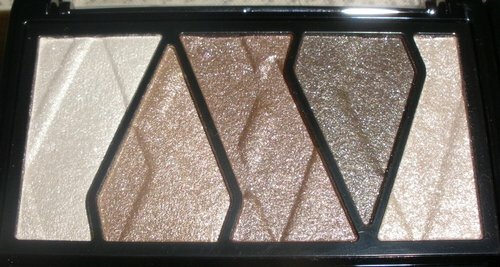 Overall a really good eyeshadow palette, might be too shimmery or loud for some but I really really think it´s darn pretty! 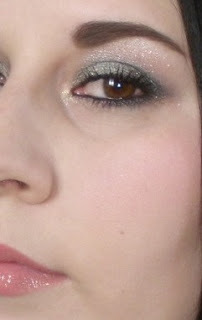 Combined with Lunasol Full Glamour Liquid Lips 07 and JS Mix Blush in Baby. Blush. 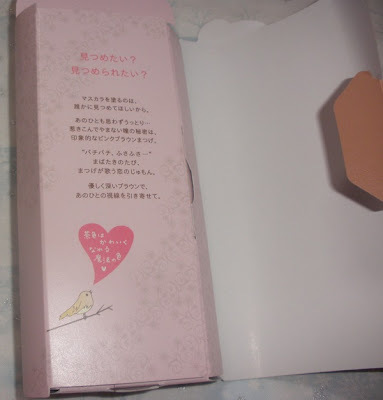 The mascara is one from Naris Up but it´s not really that good as you see. 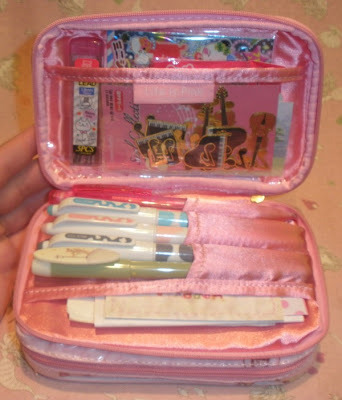 And I can fit all things so well it´s a real pleasure to use this. 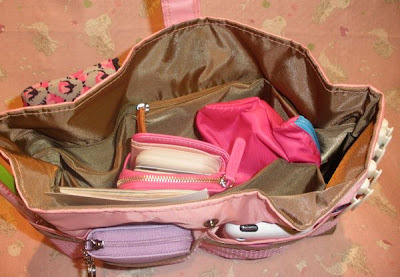 It´s easy to find things, everything stays in place and the purse organizer gives good structure to any bag. Btw in the back left is the pocket I store my camera but surely now it´s empty haha. 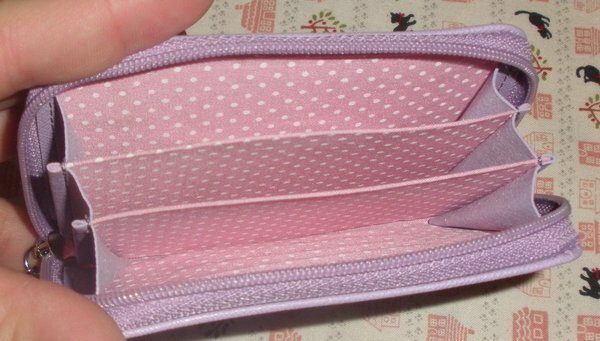 The hot pink pouch with the blue zipper was a freebie from one of the sellers...it´s very lightweight and thin and holds some cosmetics. 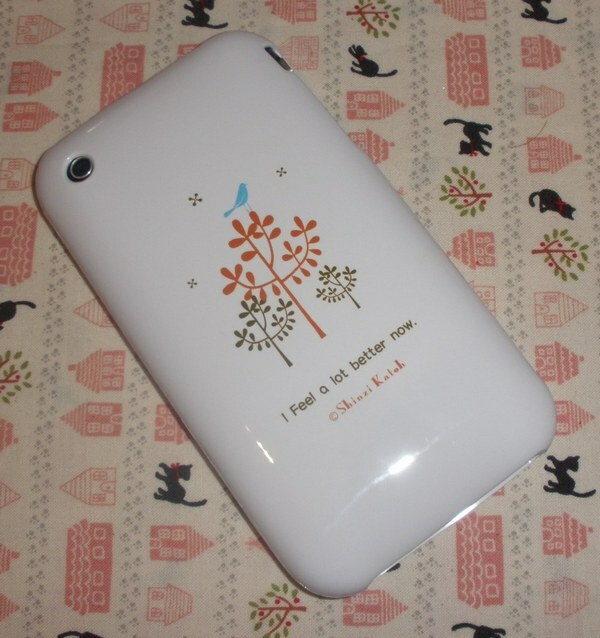 I got the larger size but there is also a smaller available. 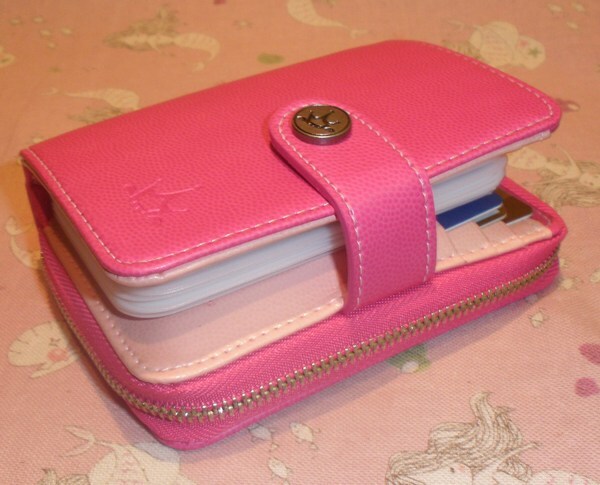 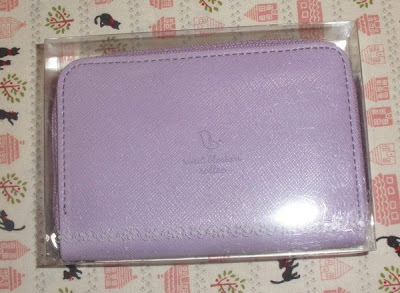 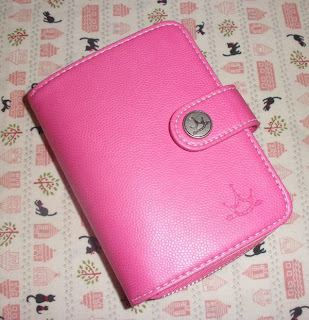 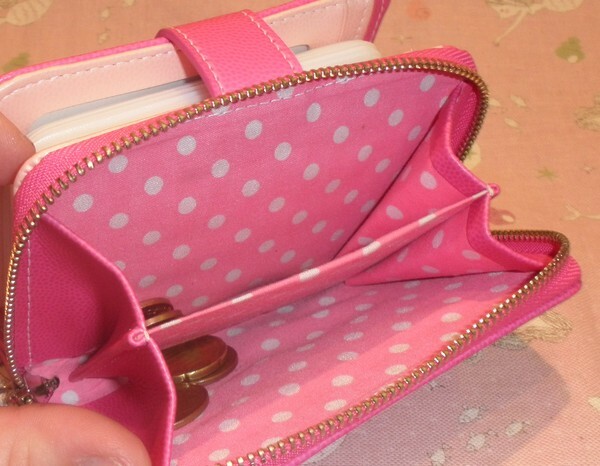 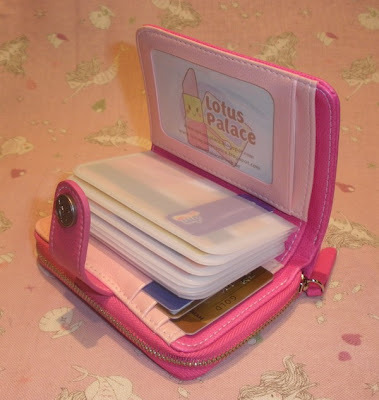 It´s really a nicely made wallet with lots of pockets for cards. Really love this style of wallet! 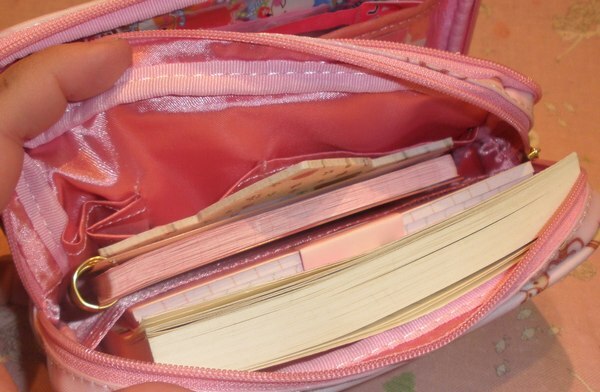 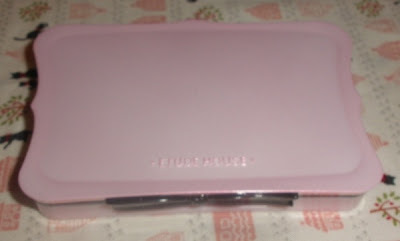 Oh and here is the Etude House makeup pouch (listing 198792615) I use for the stationery I carry with me! 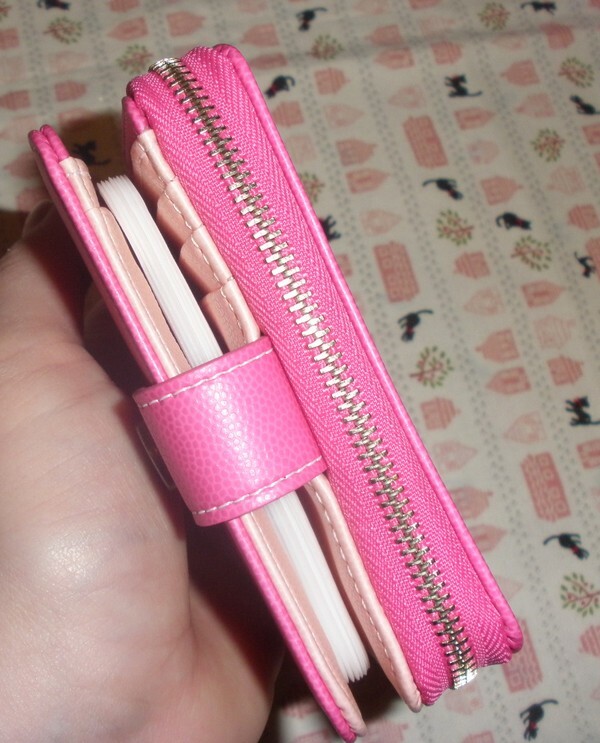 I have my cash diary, some memo pads, pens, stickers, business and birthday cards etc. 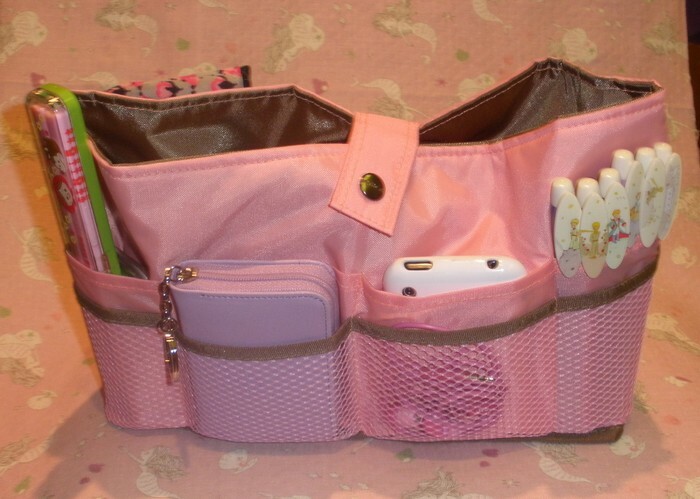 stored inside and everything fits perfectly! 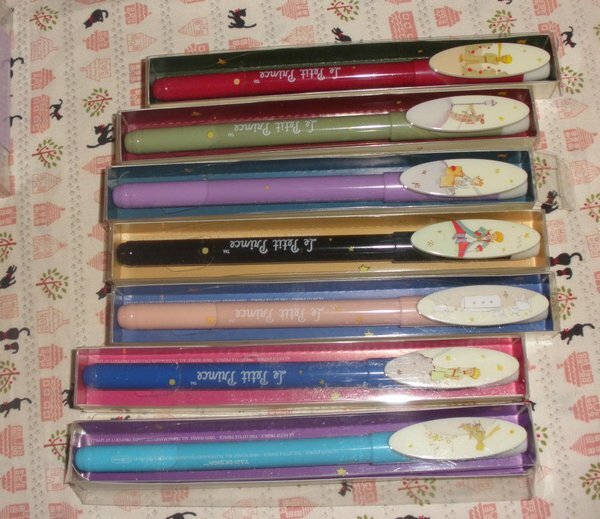 The Milk 301 pens are erasable. Really cool! 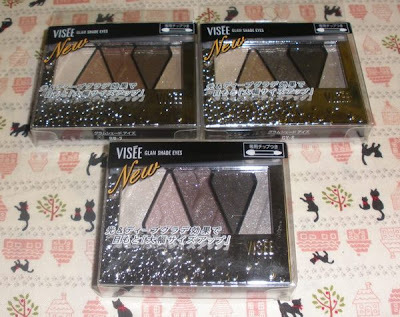 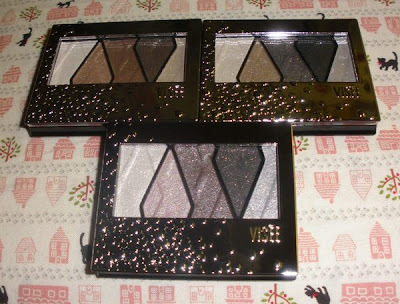 For the springtime this year Visée released a brand new series of eyeshadow palettes so I picked up 3 of the colors from Adambeauty even though these were a little pricier (US$21...RRP is around that: 1800 Yen) than e.g. 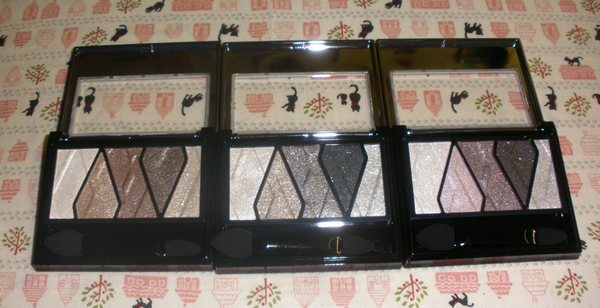 Kate or Lavshuca eyeshadows. Actually not a little pricier, the difference is quite significant, especially compared to Lavshuca. The new palettes aren´t as pretty as the previous ones but I liked the lay-out of the 5 colors. 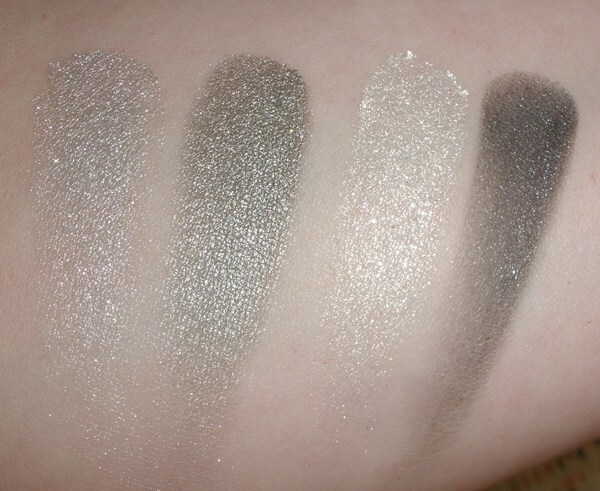 All eyeshadows are powders, there is no cream base. 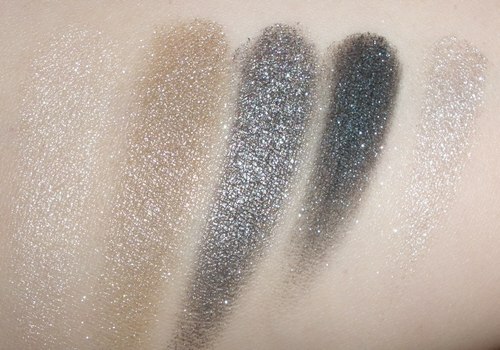 The shade at the very right is more glittery than the rest and is meant for the inner part of the eye to brighten that area. 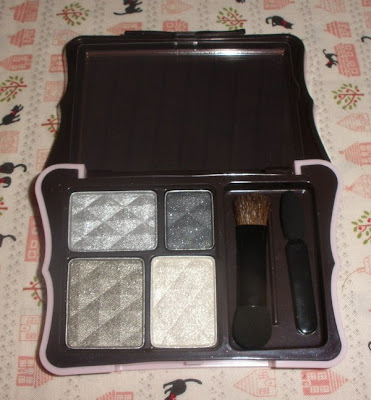 The texture is smooth but the shadows are really hard to blend and apply blotchy so some layers are needed to achieve a nice result....not easy to deal with for makeup beginners I´d say. 2 of the palettes I have (the BR and PU ones) also are really lacklustre once applied, they look sort of flat and boring, lacking any kind of dimension. 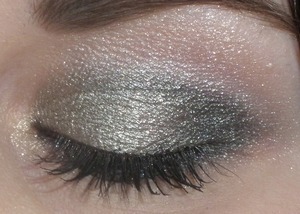 Staying power is good, once applied the shadows stay in place very well on my lids. 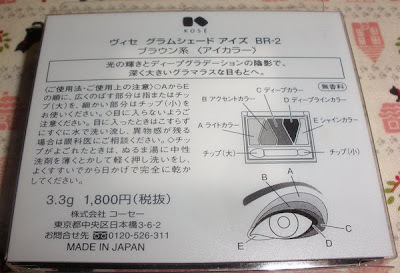 BR-2 looked like a pretty taupe combo but turned out a flat boring brown quint. 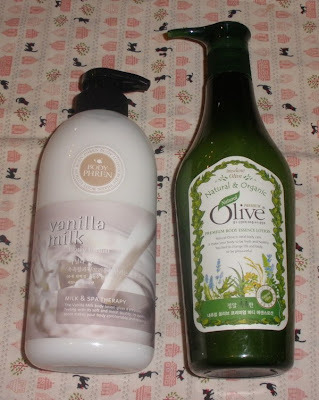 Still good for a conservative environment but nothing outstanding by any means. Overall these palettes aren´t worth purchasing in my humblest opinion, rather get a Kate Dual Blend Eyes or a Lavshuca palette...cheaper and so much better! 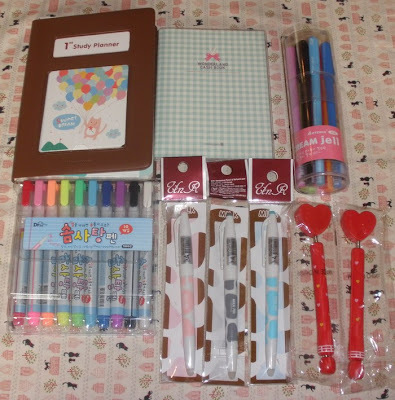 As I said earlier I ordered quite another bunch of stuff from Gmarket and since they are lightning fast over there at Gmarket everything arrived as of today despite placing my orders like mid-end last week! This is a very pic-heavy post so accept my apologies if it takes longer to load..
i want to add a general observation first... it seems many sellers got the message that it´s very annoying to over-estimate the shipping weight as this means the buyer will pay a very high amount upfront and even though there will be a refund it´s always stuck in the Gaccount... e.g. 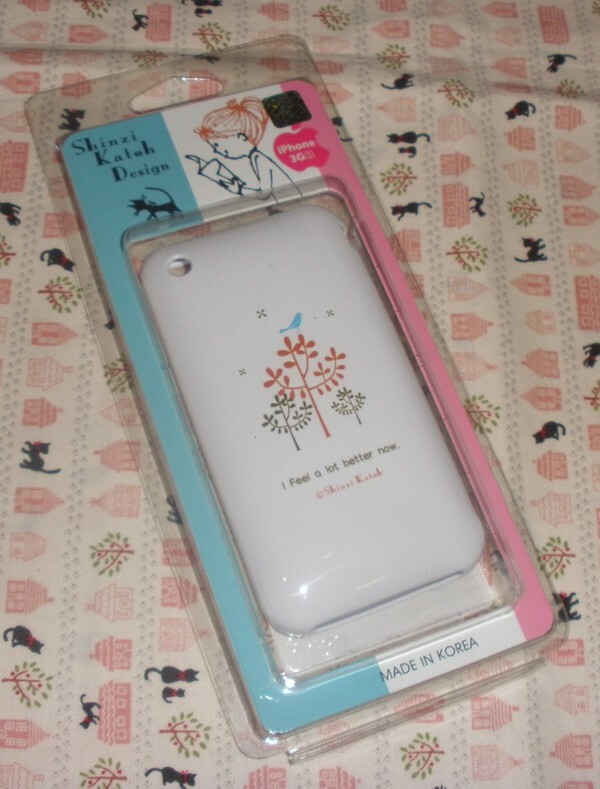 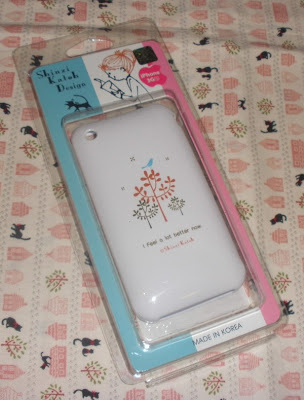 etudegmark (Etude House ) used to put an estimated shipping weight of 1.1kg per item, now e.g. the eyeshadow palette I ordered had an estimated weight of 0.2kg which is more logic. As a matter of fact I noticed many sellers put a weight that´s way lower than the actual item, e.g. I ordered some 450ml body lotion with an estimated weight of 0.3kg...that can´t work. 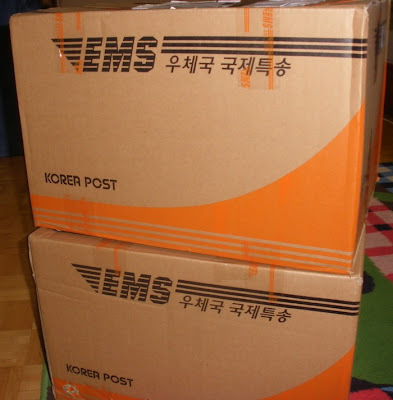 I must stress you to alwaysy check your overseas shipping status as the package will be held until the fees are paid and you are not getting an email to request the payment...so you must check your order status incl. international daily! 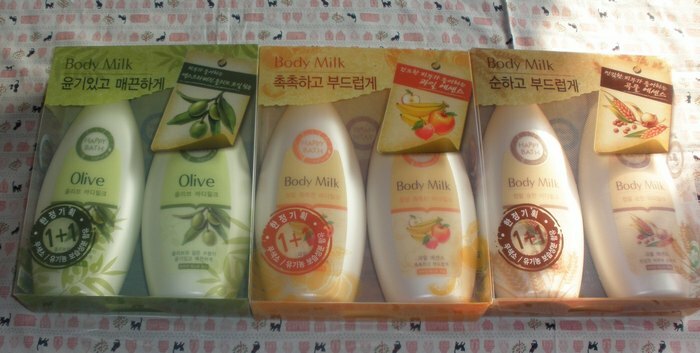 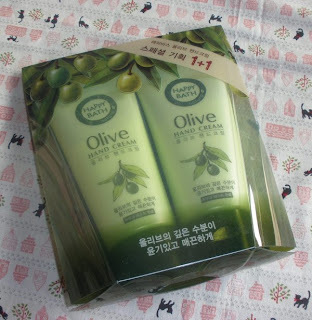 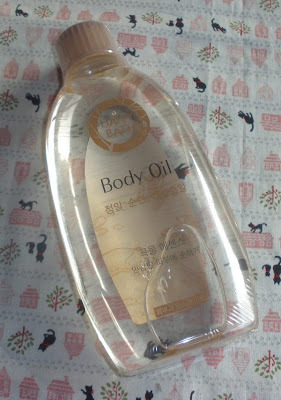 Lots of 450ml body lotion bottles, body oil, hand cream, body wash, face cleanser and 2 travel kits.... just do a search for 해피바스 and you´ll find lots of offers for Happy Bath stuff. 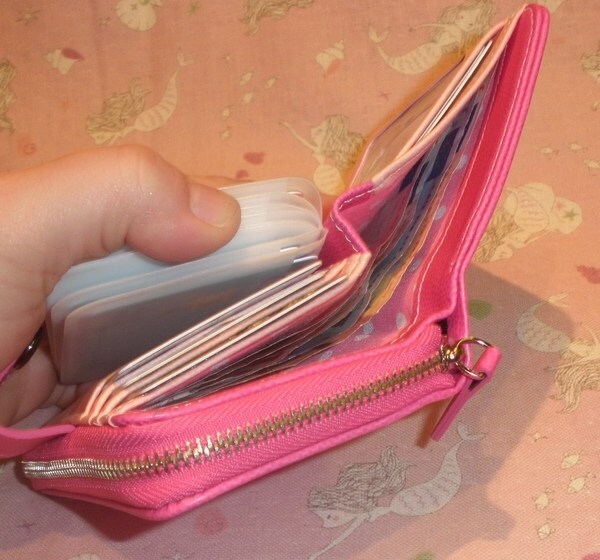 It´s worth comparing prices and offers as there are quite big differences. 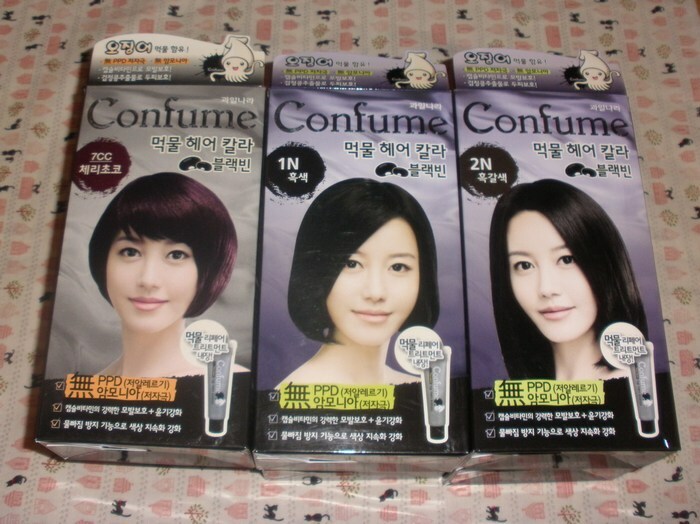 Some hair dyes from Amore Pacific Welcos Confume. 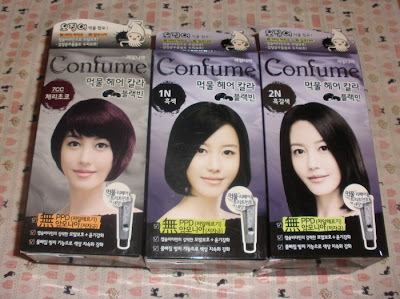 Most hair dye auctions are quite tough as there are so many different brands etc. 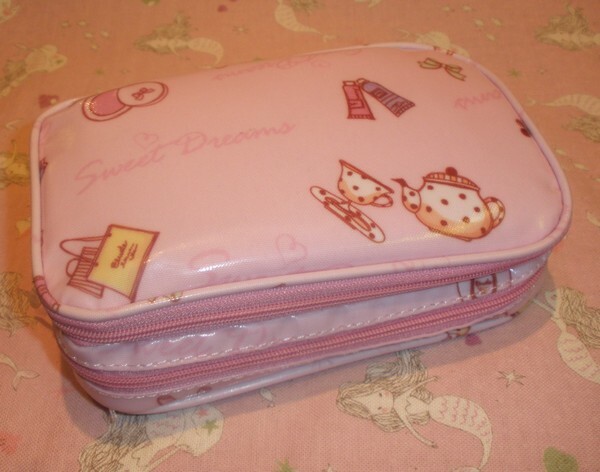 packed in one listing. 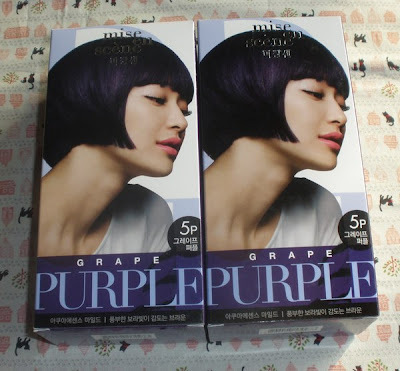 I like how most Korean hair dyes seem to contain a plastic cape, something I miss among Western and even Japanese brands. Also got these 2 body lotions, they cost like around US$9 together! In the same auction (200768421) you can get 2 bottles of 450ml Happy Bath body milk for as little as around US$7.20 for both...that´s quite a steal. I chose options 5 (Inselene Olive Premium Body Essence Lotion 510g) and 9 (Body Phren Body Lotion Vanilla Milk 500g)...the 3rd drop-down menu lets you choose if you need Saturday delivery if I am not wrong. And here are the accessories and stationery items I hauled. 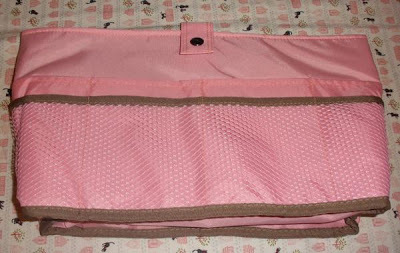 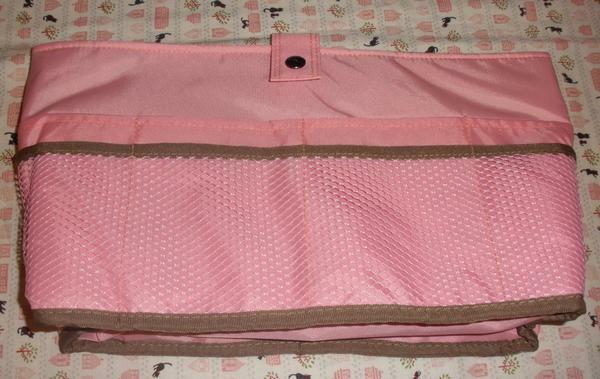 I got a purse (looks ok, a bit cheap though), purse organizer (love this! 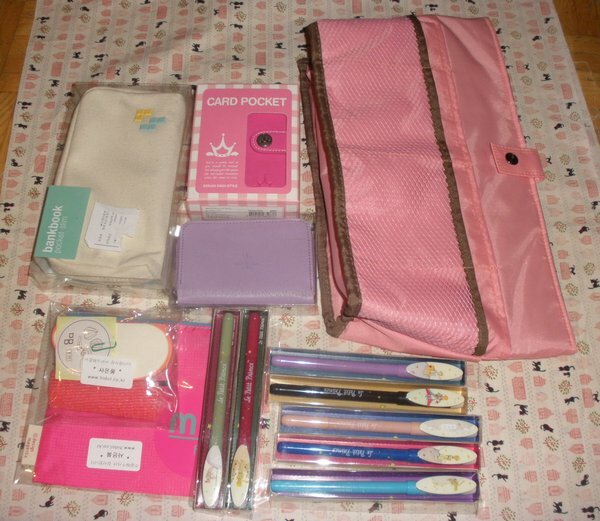 By coincidence the freebie from Etude House was a purse organizer, too, but much lower quality of course), wallet, card case, iphone case, bankbook pouch (good for stationery or smaller makeup items) and some pretty pens and day planners. 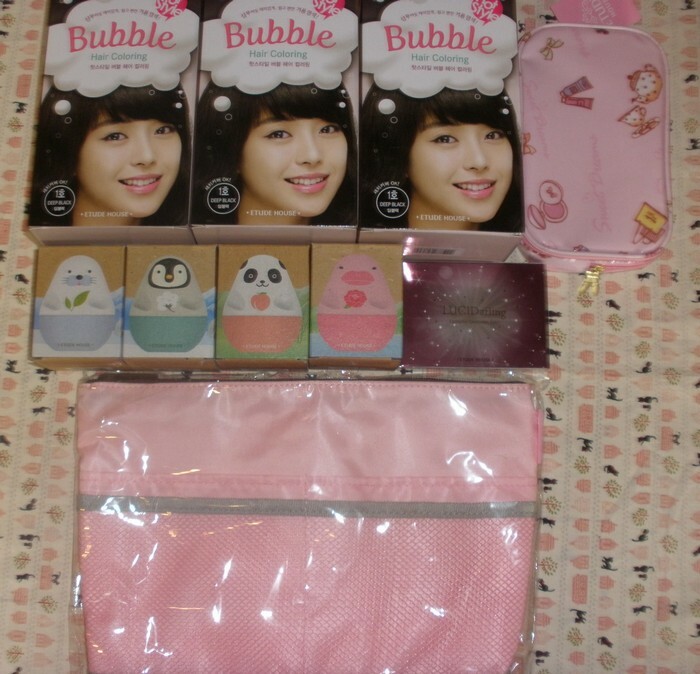 As of right now there is only one smaller Gmarket haul which might arrive within this week. 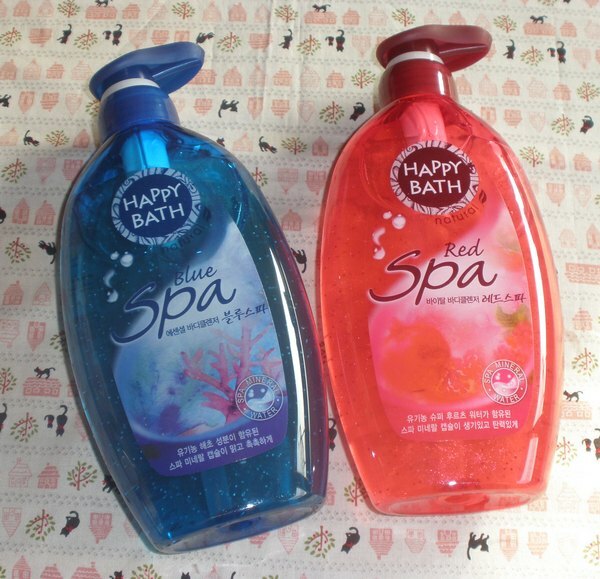 It only contains a few bottles of Redflo hair care and couple of body care items.